I don’t talk politics much anymore. I’ve been tempted all day to check in with the Gowdy-Clinton affair but I haven’t. It’s just another Washington shitshow. What’s the point? 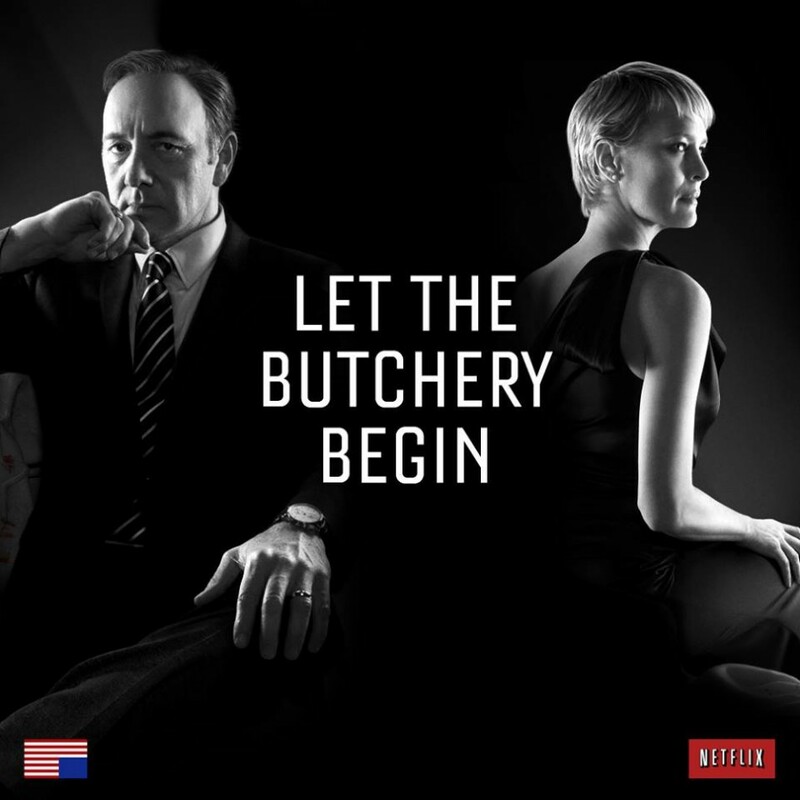 I’m not looking forward to the inevitable shooting or brutal terrorist attack that will distract Americans in coming days from the House of Cards’ characters we’ve elected to entertain us in our Nation’s capital. And, I dread the inevitable Photoshopped caricatures of Clinton with her wrinkles made deeper and the circles under her tired 70-year-old eyes made puffier—as if seeing her with her sagging jowls and seething expressions makes her less likable or less credible. This is what we do to our politicians, women in particular. We make them uglier. Because that makes them more wrong. More bad. Bigger liars. Easier to hate. I have considered in the last few days, prior to the Clinton inquisition, whether anybody actually believes, or has ever believed anything Hillary says, or has ever said. No. That’s what I think. Nobody believes her and it just doesn’t seem to make any difference. That’s why I’m tuned out. Millions of people—two or three of whom are friends of mine, want her elected to the most powerful office in the world…if you can even believe this…because she owns a pair of breasts. Is it just me here? People have actually admitted, out loud, that they believe that, “we need a woman president.” There is even a suggestion, hard as it may be to completely understand this concept, that she deserves the office. I don’t need no stinking memes. I couldn’t possibly feel less affection for Hilary Clinton. She’s a heartless, bloodless political robot, the likes of which I’ve no male equivalent to compare. I know there must be one but I can’t think of who it is because men politicians are better actors. They’ve had more practice. But she’s right out there front and center and barely hides her ambition, her only goal in life being the holy grail she’s chased relentlessly and unashamedly and with barely a timeout for weddings and funerals and grandchildren, for nearly fifty years. It’s right there within reach now and in spite of Benghazi, in spite of Vince Foster, in spite of Whitewater, in spite of affecting insulting accents and racist dialects, in spite of orchestrating the destructive vilification of women who blew the whistle on her despicable and openly adulterous husband, in spite of anything, it’s likely she will finally reach the gold ring this time. Hillary will never be indicted. Clintons just aren’t indicted. There is no standard low enough to indict a Clinton. The media tried for years to recreate the Camelot of the Kennedys for Bill and Hillary. The visual was just too hard to get past but in this one way, they’ve succeeded. The Clintons are Teflon, just like the Kennedys. Still, I was tempted to tune in and watch Gowdy give her the ole one-two punches like an old Batman episode. “Did you know you were lying about the video? POW! Did you watch as Stevens was brutalized? ZAP! Did you ignore calls for help? ZOWIE! !” I can imagine that he let her have it with his little uptight comic book villain face and pompadour-lite hairdo. A real feel-good episode of Political Hot Seat. Look at him go! In recent years, however, it’s become less and less satisfying to watch a Clinton squirm. It’s just all so pointless. Nothing hurts them. I made an offhand comment to my daughter this evening about how our country is in such a shambles. My eight year old grandson, standing away from us, swung around wide-eyed and said, “Our Country is in a shambles? ?” He looked terrified. I could have slapped my own face. We reassured him, naturally, that everything is fine. It’s all okay. America is doing great. No shambles here. I felt like such a liar. I could barely look at him. I’m back to watching adorable kitten videos and those hilarious fainting goats. And listening to music. I just can’t see the point in watching Hillary. What difference will it make?